Prizm Media CEO & Co-founder, Zeeshan Hayat Featured in BIV Newspaper - Prizm Media Inc.
Vancouver, B.C. 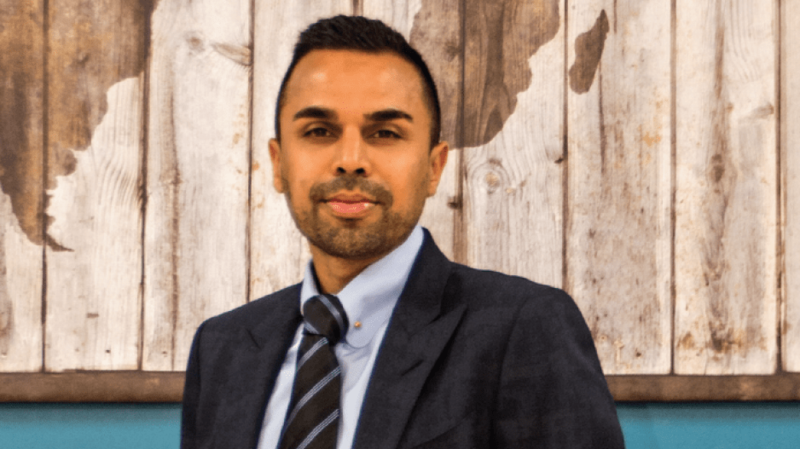 (October 2nd, 2018) – Prizm Media CEO & Co-founder, and recipient of the Business in Vancouver (BIV) BC CEO Awards, Zeeshan Hayat had just been recently featured in BIV’s October newspaper issue #1509. Along with various BC CEO Award winners in different business categories, Zeeshan shares his personal mindset, upbringing, and experiences leading up to starting his company. From selling items on eBay to running online marketing campaigns at 3 in the morning during college, he tells it all. Established since 2004, Prizm Media Inc. is the top lead generation and tech company that focuses on making healthcare services more accessible in North America. Through our exclusive digital platforms, we connect providers to patients who suffer from chronic conditions. Simultaneously, transforming their health outcomes, while accelerating the sales cycles of our clients. To date, we have touched the lives of over 18 million interested consumers and have helped some of the fastest-growing mail-order pharmacies and durable medical equipment providers to grow by over 200% on average. Our proprietary technologies and services are hyper-compliant to TCPA, HIPAA, and other regulations. The company’s achievements have been recognized by GROWTH500, EY, Deloitte, Business in Vancouver (BIV), and more.